Hey there! Thanks for dropping by 'Living Like You Mean It'! Take a look around and grab the RSS feed to stay updated. See you around! 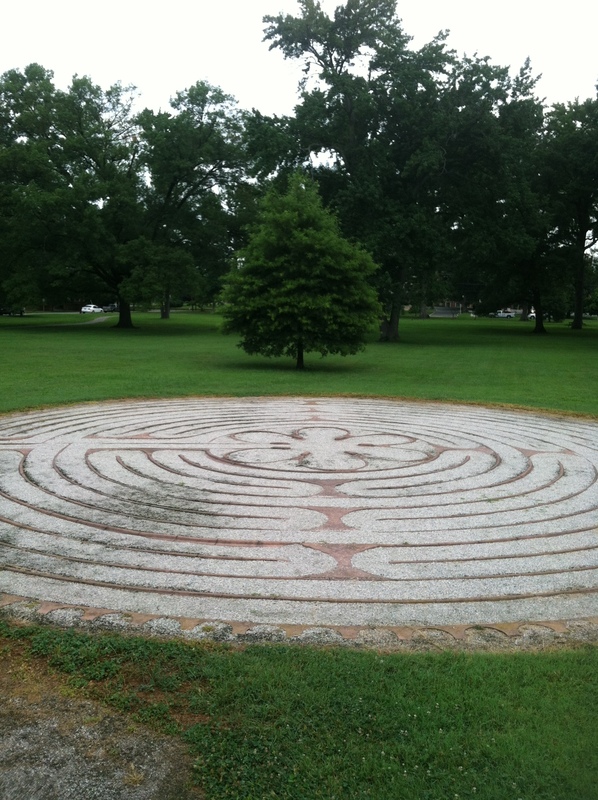 Today I visited the labyrinth on the campus of Union Presbyterian Seminary in Richmond, VA. Last week I asked you to think about what the first ‘spiritual stone’, ‘discipleship’. 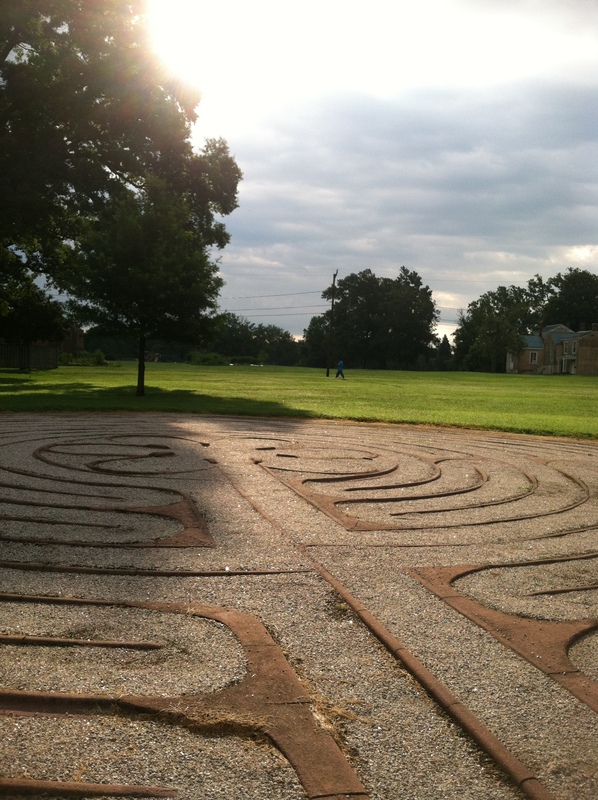 As I reflected this week I kept thinking about the labyrinth. While I was at the labyrinth today, I took time to walk it. It is a unique experience that takes you on a journey and as you twist and turn your way slowly and reflectively through it, you come to somehow contemplate its power. As I methodically stepped my way around I found myself realizing that I was at times close to the center and then suddenly on the outside of the labyrinth, but all the while aware that the center was there beckoning to me. As I walked I thought about how our relationship with the Creator is very much the journey of a labyrinth walk; we’re close and then far away, but all the while the Creator, the ever present center of spirituality, is there for us as we move close and then distant. If you have never taken time to experience a labyrinth, I highly recommend you seek out one and take time to have the experience. As my friend, General Minister and President of the Christian Church (Disciples of Christ) says, we’re all on the journey of ‘discipleship’; different paths for us all, but all working to make our way to the center, ‘the heart of God’. Being one of those called by Jesus, to follow him and leave everything at that moment of call is undoubtedly the most intense example of discipleship. What would have been your answer to the call? Could you have left everything as they did? I don’t honestly know how I would have reacted, but thanks be to God that those 12 ordinary souls did. Next week we explore ‘Fellowship’. Today I’m planning on more around the house projects getting done. Today’s focus will be on the garage, but I started the day by remembering to ground myself in some spiritual devotion. Since I’m not at work today, my ritual of saying the ‘Lord’s Prayer’ as I walk in from the parking lot didn’t happen, so I took that time and pulled out a book that I’d like to recommend as a tool for meditation and spiritual connection for you to use at some point in your day whenever you connect. 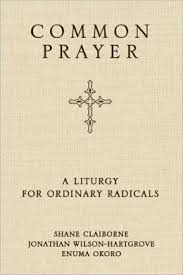 The book is ‘Common Prayer- A Liturgy for Ordinary Radicals’, it was put together by Shane Claiborne, Jonathan Wilson-Hartgrove and Enuma Okoro. It’s a 2010 release that is readily available through your favorite local book seller. 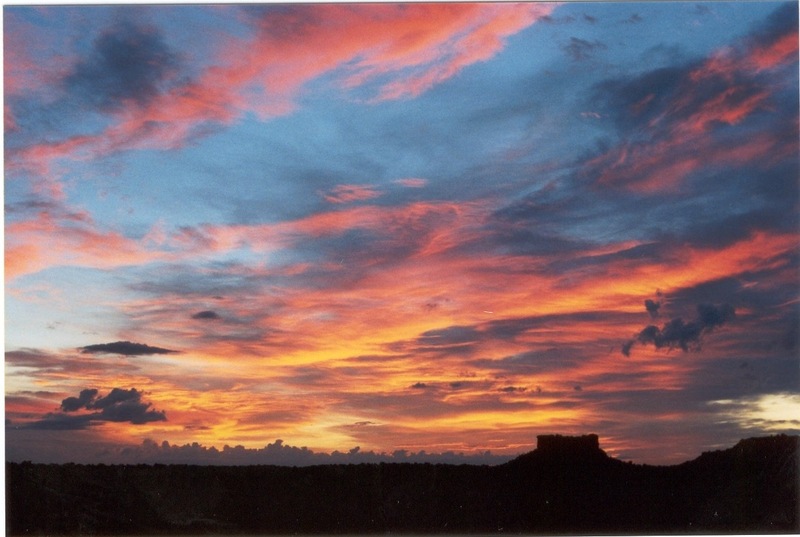 I hope that today and everyday going forward you will center yourself by taking some time to reflect and connect with the Creator. It’s a great way to help you ‘Live Like You Mean It’. So today is Monday, first day of the work week but it’s the first of 11 that I, along with many other hardworking, dedicated civil servants have been given as a day off w/o pay. It’s called sequestration. 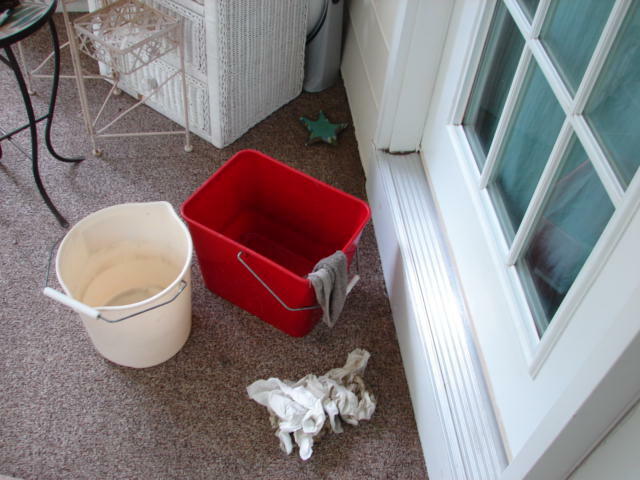 A 4-day work week will give me an opportunity to appreciate the little things in life; take care of some things around the house like cleaning the back porch. 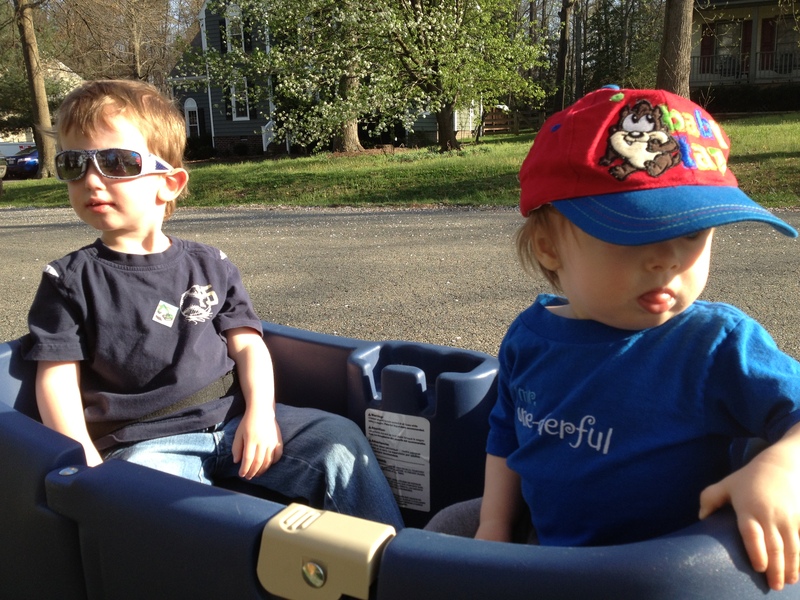 I’m blessed with a beautiful family and all will be ok …in the long run. It’ll be rougher for some folk as everyone’s situation is different and for those people I pray for patience and understanding during this time. I have to remind myself that I’m still better off today than I was some 14 plus yrs ago when I didn’t have a job, a home, a wife or two beautiful boys. So I’m taking today as this first of 11 to hopefully inspire you during this time where I’ll be visiting with you via video. God is still creating. So sequestration; a not very logical way to accomplish an obvious problem, but this too shall pass. Today is not just another Monday, today is another opportunity to ‘live like you mean it’, I intend to. How about you? A landscape of faith and life. I'm a bit of a mess. Random thoughts about church, life, and stuff.